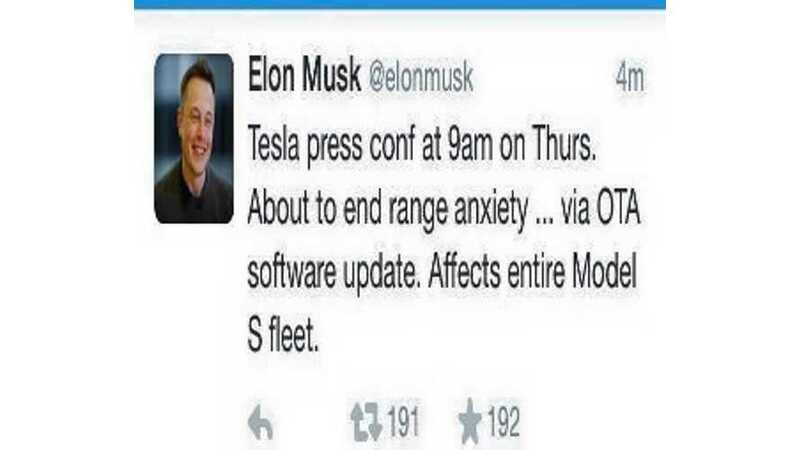 On Thursday morning, at 9 AM PST (Noon Eastern), Tesla Motors will hold a press conference where an announcement will be made that will "end range anxiety" for the entire Tesla Model S fleet, according got Tesla CEO Elon Musk. 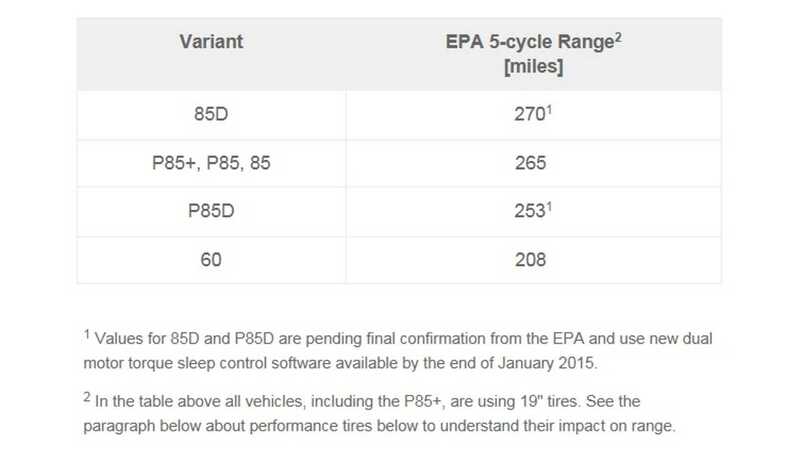 This range-anxiety-ending Model S modification will come via an over-the-air software update. 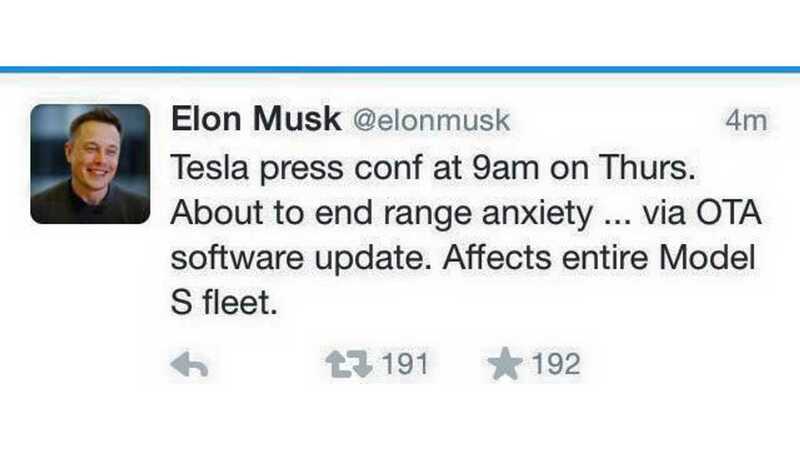 Let the speculation begin as to what's coming for Model S owners. We'll have all the details on Thursday, that's for sure!